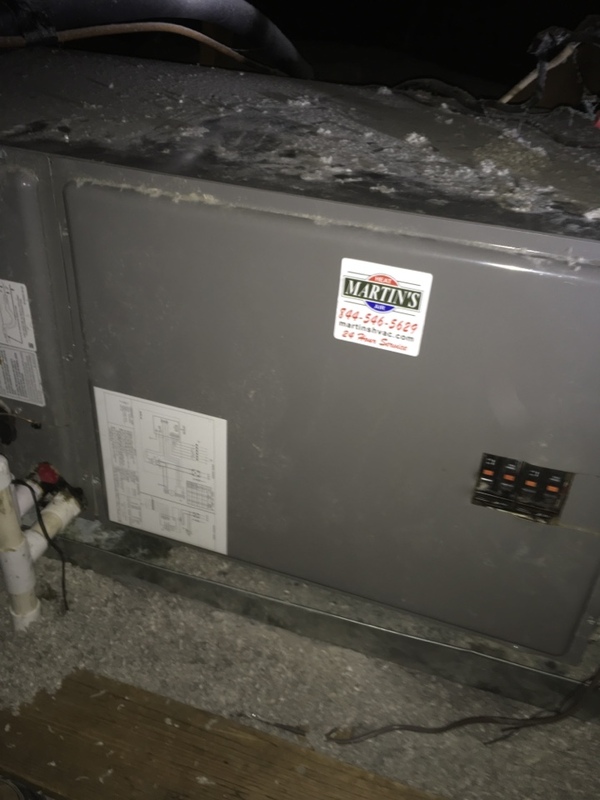 Martin’s Heating & Air, Inc. provides air conditioning, heating and Air Duct repair, service, installation and services in Charleston, AR, and surrounding areas. Check out what some of our customers are saying about Martin’s Heating & Air, Inc. Air Conditioning, Heating, and Air Duct services. These guys are truly the best of the best. The men went above and beyond their duty. They did their jobs and then some! They always had a pleasant smile and kind word, they always showed up on time and or early and left late. Their work was immaculate! These guys were the best thing about our new house build. Air conditioner service in Charleston River Valley AR. Tuneup on unit in Charleston, River Valley AR. Servicing a heatpump in Charleston River Valley, Ar. Servicing a heater in Charleston River Valley, Ar. Worked on thermostat connected to WiFi Charleston River Valley, Ar. Heat pump fixed electrical and checked unit for proper operation Charleston , River Valley Ar. Tuneup on a heat pump in Charleston, River Valley Ar.